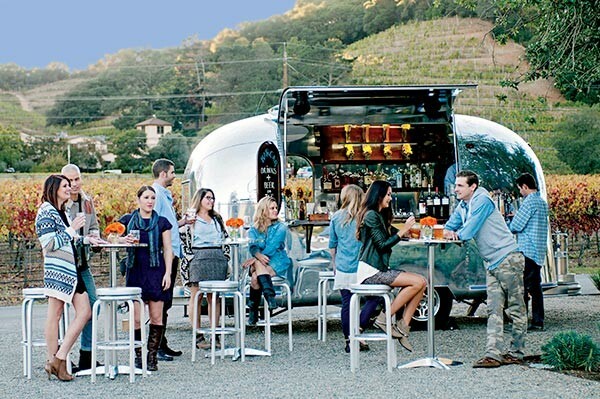 The term open bar takes on a whole new meaning with Bar Car, a 1965 Airstream trailer retrofitted by restaurant investor Greg Medow (Pizzeria Delfina, Mission Bowling Club, Hobson’s Choice). Sure to be a fixture at hipster weddings and 49ers tailgates, Bar Car is straight-up stocked, and we’re not just talking about the elaborate liquor inventory. Guests can get their game on with corn toss and Russian ping-pong, and pink lawn flamingos add a wink to the throwback vibe. Famous for being the first US work of George Balanchine’s, Serenade was ostensibly created as a training piece for students of the School of American Ballet in 1934. Now this delicate work is a staple in the American ballet canon. Runs January 27–February 7 at the War Memorial Opera House. Get tickets here. 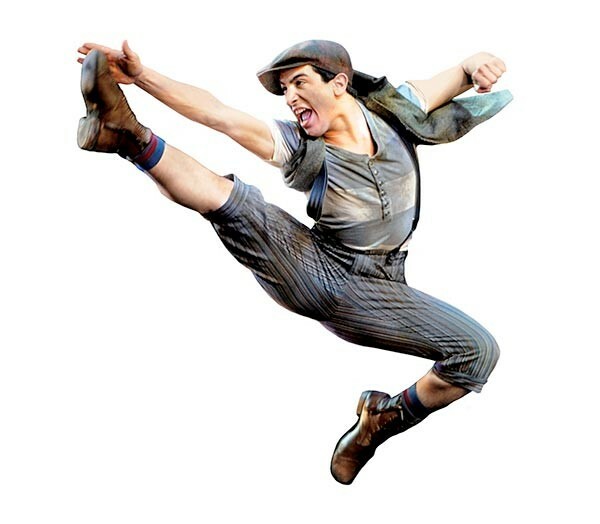 A flop when it was originally released in movie theaters, Newsies, a tale of scrappy orphans during the Newsboys Strike of 1899, became a hit when it landed on Broadway in 2012. Think of it as the male version of Annie, but instead of a ginger ’fro and Daddy Warbucks, you get newsboy caps and a singing and dancing Joseph Pulitzer (of Pulitzer Prize fame). Runs February 17–March 15 at Orpheum Theater. Get tickets here. The new exhibit from Oakland photographer Vanessa Marsh, “Everywhere All at Once,” is inspired by her interest in the way memories interact with space. 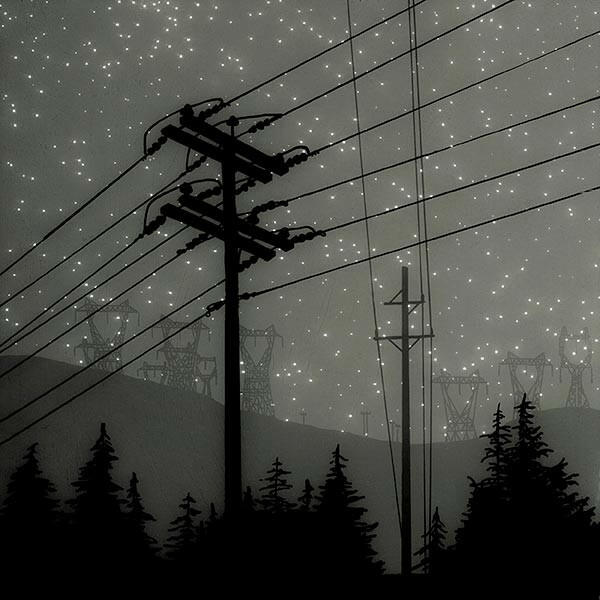 The surreal images, of landscapes set against a dark night sky, recall the traditional method of printing photograms. Marsh admits that the pictures, like the stuff of memories, “can be hard to pinpoint, as they appear to be drawings, photographs, and possibly lithographs, all at the same time.” Runs February 5–28 at Dolby Chadwick. Conceptualizing 1991’s groundbreaking John Singleton film Boyz n the Hood as a dance piece, with music from composers as diverse as Bach, Jacques Brel, and Sam Cooke, is no easy feat. But, that’s just what MacArthur Fellow Kyle Abraham has done to great acclaim with Pavement. 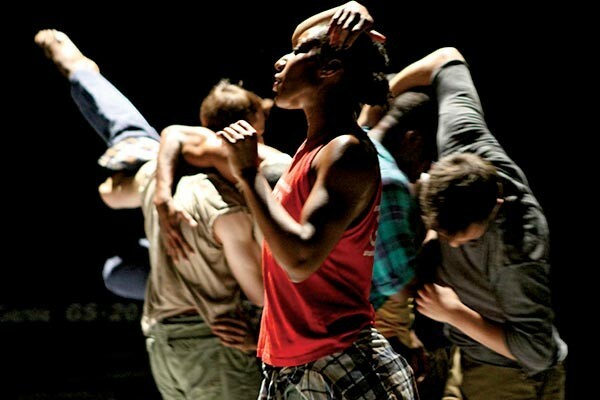 Don’t let the rolling hips and grands jetés fool you: This story comes straight from the inner city, and interprets everything from police brutality to urban survival instincts through beautiful movement and choreography. 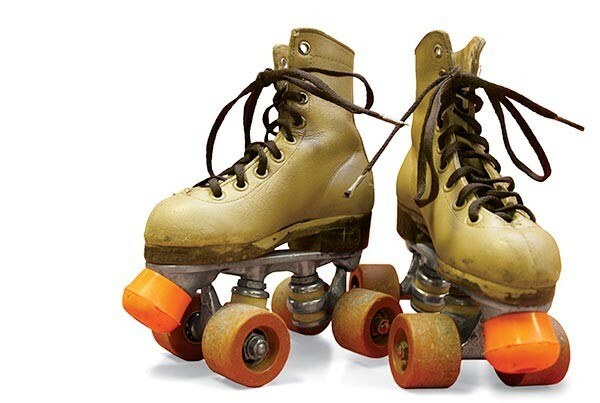 Runs February 19–21 at Yerba Buena Center for the Arts. Get tickets here. The vast collection of modern trappings we’ve come to expect from Zinc Details, the venerable Fillmore Street design emporium, has expanded into a new showroom just three blocks from its original space. In addition to this spring’s launch of Design House Stockholm’s new collection, look for programming including compelling talks by industry innovators and festive mixers for aesthetes. Pacific Heights. 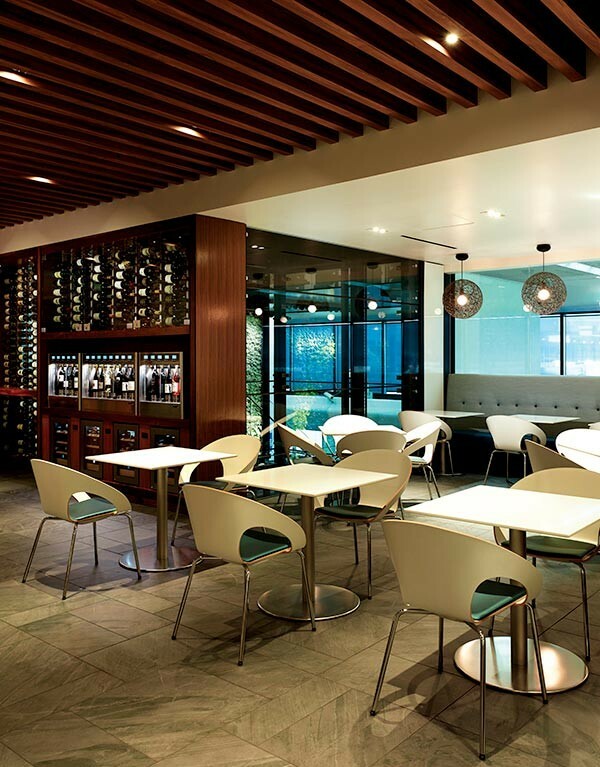 The new American Express Centurion Lounge is an oasis of modern design at SFO’s Terminal 3. If its Napa-inspired cuisine by Michelin-starred chef Christopher Kostow and wine wall curated by master sommelier Anthony Giglio weren’t enough, the space also beckons weary travelers with luxurious shower suites, relaxing chaises, and a business center bedecked with photos of the patron saint of technology, Steve Jobs. 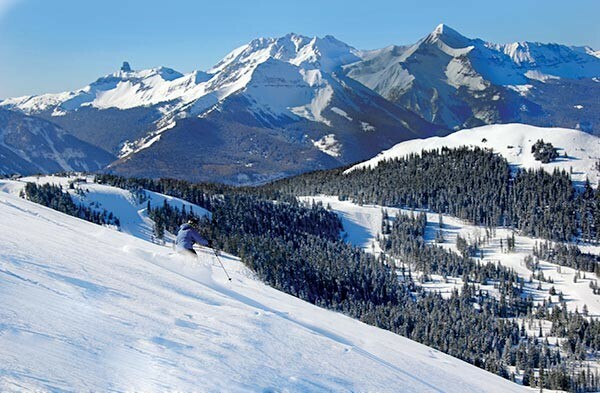 No secret password required for free entry, just a valid AmEx Platinum Card. Tech giant Intel and designer fashion label Opening Ceremony (founded by UC Berkeley alums Carol Lim and Humberto Leon) just mastered wearable tech. 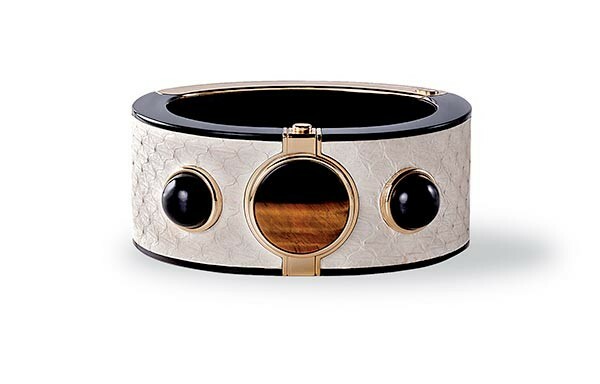 Welcome My Intelligent Communication Accessory, or MICA, a bracelet of snakeskin and semiprecious gems that keeps people connected via text, meeting alerts, and notifications delivered directly to the wrist ($495). 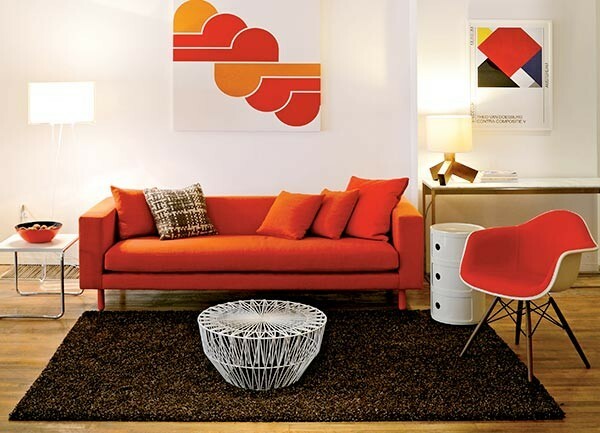 Mill Valley resident Yasmin Sanie-Hay recently launched Ziba Style, an online marketplace that provides makers from around the world with a platform for selling their unique crafts. 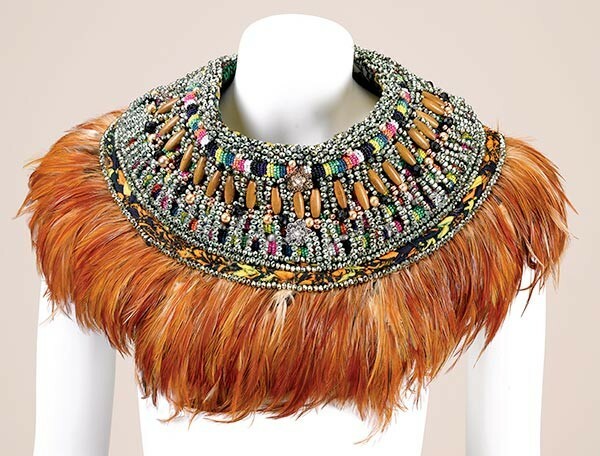 The accessories are particularly special: Take, for example, the work of Nigerian designer Anita Quansah, whose elaborate collars are crafted with a lively convergence of embroidery, feathers, beads, stones, and vintage textiles that embody Africa’s vibrant indigenous cultures. 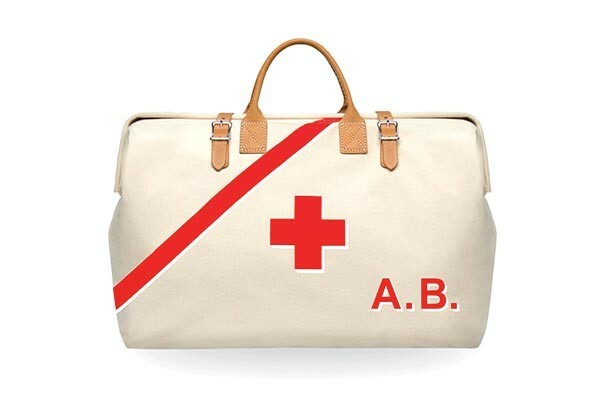 The Prepster luxury emergency kit, equipped with lavish goods such as TCHO Chocolate and an Eton hand-crank radio, are wittily curated by LA-based Preppi for two reasons: To bring fun and sophistication to the decidedly unsexy world of earthquake preparedness. Purchasing the kit from Cavalier by Jay Jeffers, a portion of the proceeds go to the Napa Valley Community Disaster Relief Fund. 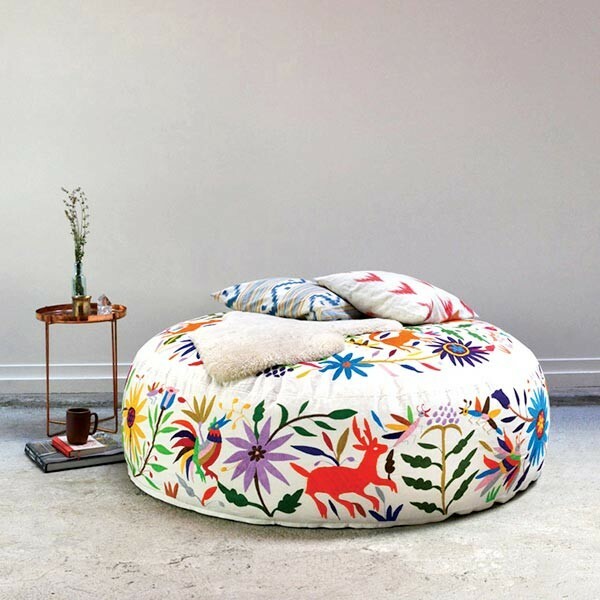 A limited edition of rainbow-colored lounge chairs ($3,400) by SF-based Olli has just been released, with new hand-embroidered patterns that take Mexican Otomi artisans up to three months to produce. The plush, 55-inch cotton cushions, emboldened with vibrant satin-stitched flora and fauna, are large enough to be considered official napping sites or, for the amorous among us, authorized canoodling spots. 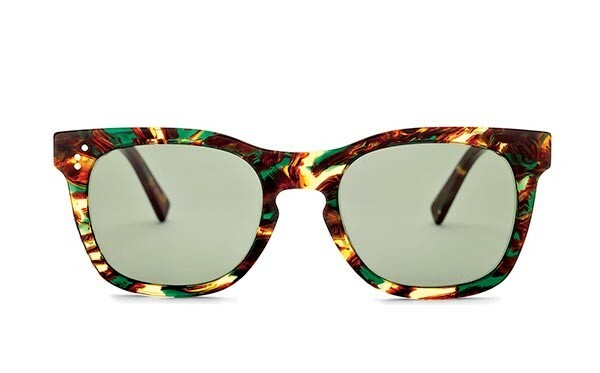 “What we put on our bodies is becoming as important as what we put in our bodies,” says Marissa Goodman Thieriot, founder of the eco-friendly American heritage sweater collection Tempest + Bentley. The local retail vet (she’s held posts at Esprit, Gap, Levi’s, and, most recently, Google) has designed classic cable jumpers in earthy tones and modern fits that feel good on multiple levels: The luxuriously soft wool is sourced from farms that ethically raise Columbia sheep, which, despite the name, was one of the first American breeds. A bear cub-size cuddle appropriate for infants, people recovering from surgery, and offenders for whom reduced affections are required to make clear your cooling fondness. Warning: Not a suitable display for sufferers of ebola or the H1N1 flu virus.